Hours of Operation: Grap and Go counter: Monday to Friday - 8:00 a.m. - 3:00 p.m.
Saturday, Sundays and Holidays - 10:00 a.m. - 4:00 p.m. 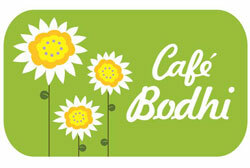 Elements is available for meetings and events, to book please contact: 204-786-9070. Monday to Thursday - 8:00 a.m. to 7:30 p.m.
Fridays - 8:00 a.m. to 3:00 p.m. Saturday - 10:00 a.m. to 4:00 p.m.
Monday to Friday - 9:00 a.m. to 3:30 p.m.
Monday to Friday - 9:00 a.m. to 4:00 p.m.
Monday to Friday - 8:00 a.m. - 3:00 p.m. Please note that the hours may also change at various times during the year due to holidays, events and exam scheduling. 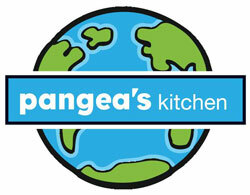 In particular Pangea's Kitchen in Riddell Hall will be booked for various events throughout the year. When these events occur we will inform all Meal Plan participants well in advance and provide meals at The Malecon in Centennial Hall. It is the Meal Plan participant's responsibility to take note and to keep abreast of the any changes in hours and service. Every effort will be made to ensure communication of any changes will be made in advance.